Consider forming your corporation or LLC during the last 15 days of the year to avoid 2017 California tax filing requirements. Looking to get a head start with your California corporation or LLC and avoid potential filing backlogs right after the New Year? 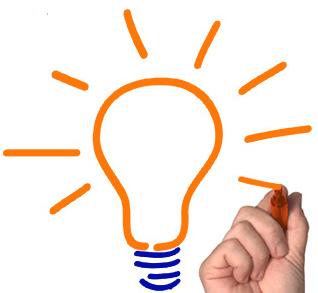 Consider incorporating or forming an LLC between December 17 and December 31. 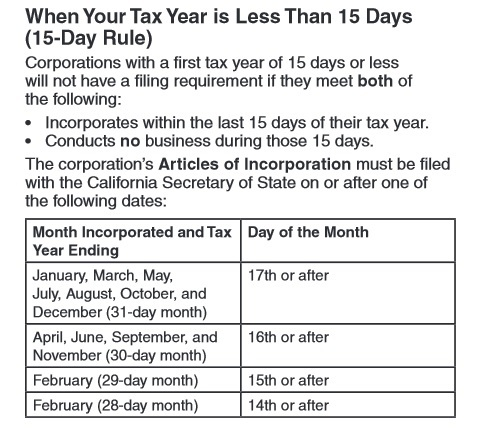 California’s 15-day rule allows you to incorporate or form an LLC during the last 15 days of the year and avoid filing tax returns for 2018. California corporations are required to pay an $800 minimum tax starting the second year of existence. This means that a corporation filed with the California Secretary of State on December 1 would be required to pay the $800 minimum tax by April 15 of the following tax year. However, a corporation that files within the last 15 days of the year, would not need to pay the $800 minimum tax the following year. For example, Acme, Inc. files its Articles of Incorporation with the California Secretary of State on December 18, 2018. The corporation does not engage in any business activity between December 17 and December 31, 2018. Acme, Inc. meets the requirements of California’s 15-day rule and will not need to file a California tax return for 2018. January 1, 2019 is the first day of its first tax year. The $800 minimum tax would not be due until 2020. The California Franchise Tax Board requires newly formed California LLCs to pay an $800 minimum tax within approximately 3 and a half months of formation. Technically, the $800 minimum tax prepayment is due by the 15th day of the 4th month after LLC formation. The next tax year, the $800 minimum tax is due on April 15. So if you form an LLC on December 1, and you file taxes on a calendar year basis, the $800 minimum tax is due by March 15. Another $800 payment would be due again on April 15. 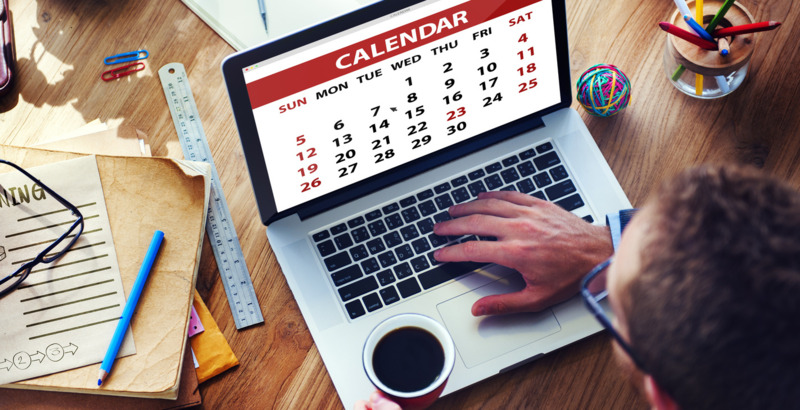 However, if you form the California LLC on December 17, and do not conduct any business between December 17 and December 31, you would only need to make one $800 payment to the Franchise Tax Board on April 15.